Pressman Toy gifted me these games. However, all thoughts and images are 100% my own. If you are around my age (almost 40) the highlight of your school days were likely the days when it was your turn to play Oregon Trail on the computer. Or you were sick and couldn’t go outside for recess and you could happily play Oregon Trail the whole time. It was just magical, don’t you think? Lucky for us now, you can play the Oregon Trail right at home and gain back a tiny bit of the magical bites we had growing up. 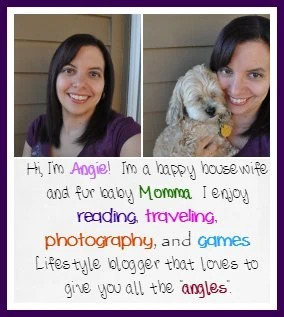 Today I am showing you how to have a the fun of the Oregon Trail at home. Yes, that is right, right at home now with physical objects, not just a computer screen. Pressman Toy has gotten the inside scoop on all things Oregon Trail. 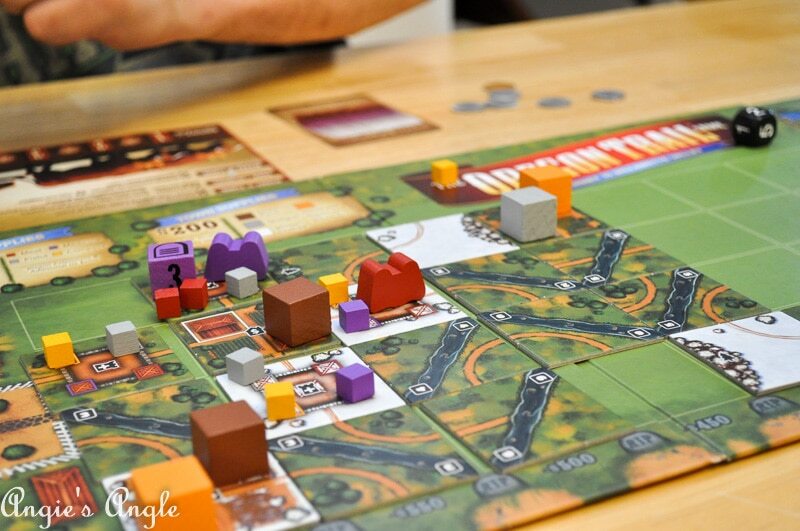 Three different games to fit your fancy for that Oregon Trail at home fun! A few weeks ago, we finally had the chance to sit down and play this game. We received it late last year but hadn’t the chance to sit down and learn a new game until then. I was itching to get my hands on this game and was killing me not being able to sit down and play it. So was pretty excited when it was finally time to drag it out to learn. 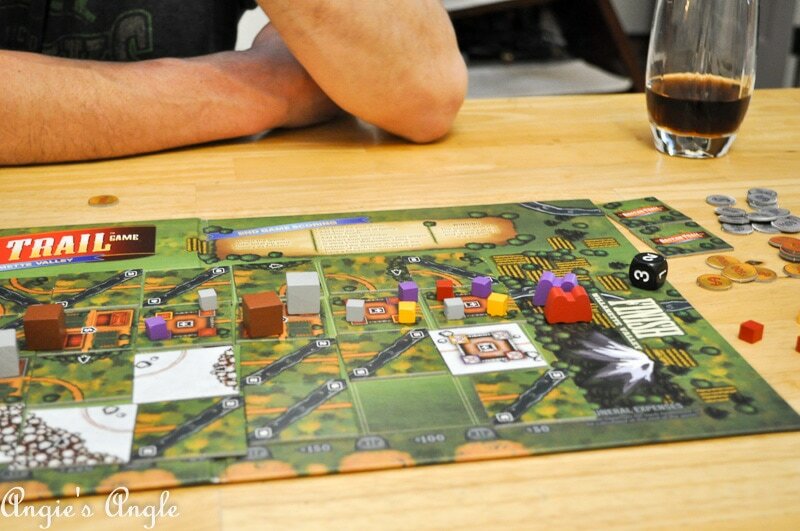 Once again our game night for an Oregon Trail at home game night was only Jason and I. So the table was set only for two for game night. 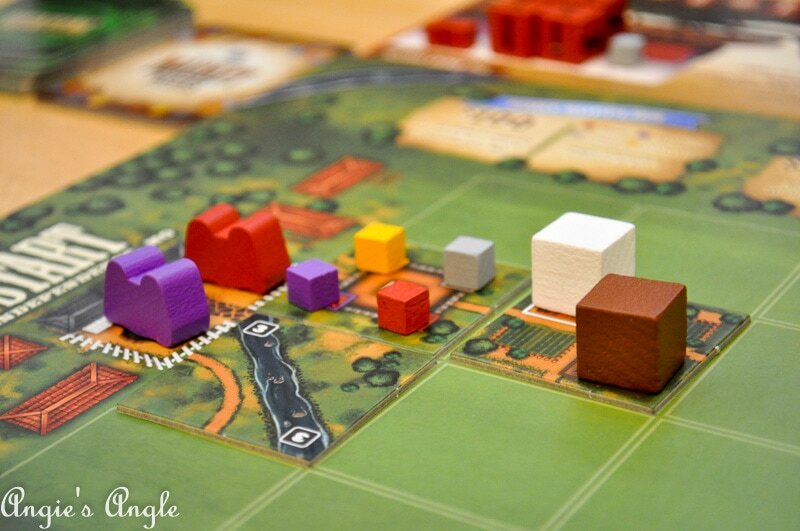 Playing as a pioneer leading your family across the United States in 1848, your goal is to complete the journey while keeping as much money possible to start your new life. Each player takes the player mat & four family members matching their wagon color. While also placing two meat and one pistol on their mat. Collecting $300 in coins and 2 trail tiles. 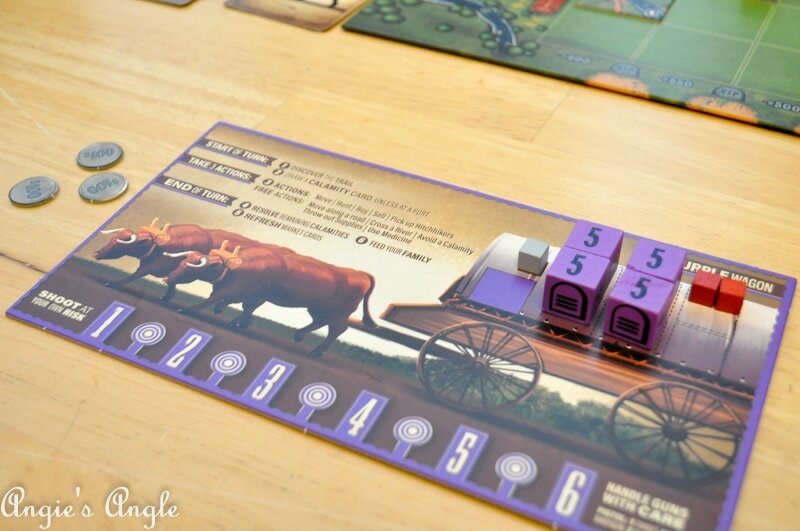 Players place their colored wagons (to match the mat you picked) at the start in Independence, MO. The player that lives furthest away from their birthplace begins the game. Turns are taken with the person first playing a trail card onto the board, then picking up a calamity card, doing up to 3 actions, drawing a new market price card if it was used, resolve a calamity card, and finally feeding your family members. Play keeps on as so until one reaches the end of the journey in the Willamette Valley or the last trail tile is placed. Whenever one of these two triggers occur, play keeps on until the end of that round. The person who ends up with the most money at the end wins. 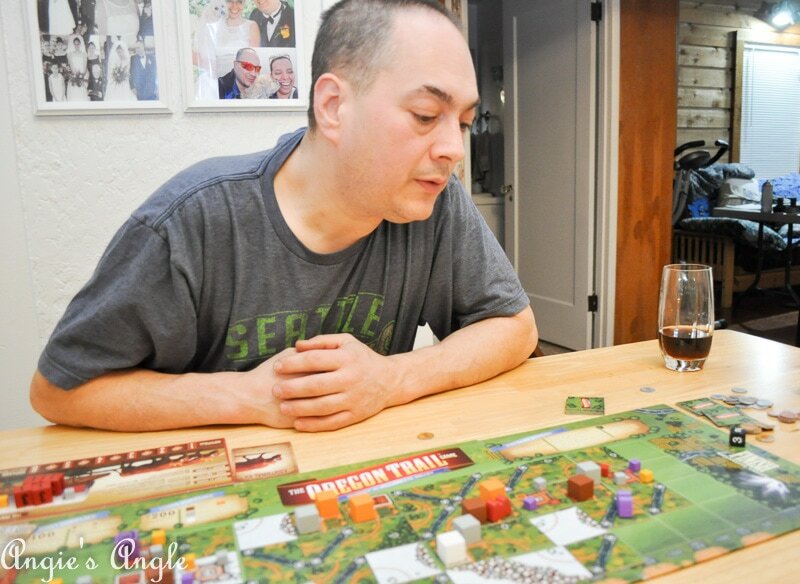 Jason and I enjoyed having a game night with Oregon trail at home. Especially so with the Journey to Willamette Valley. While we also enjoy the card verisons of Oregon Trail, we felt the card verisons were not that great with just the two of us. Feeling that those need more than just two to get the full enjoyment out of them. 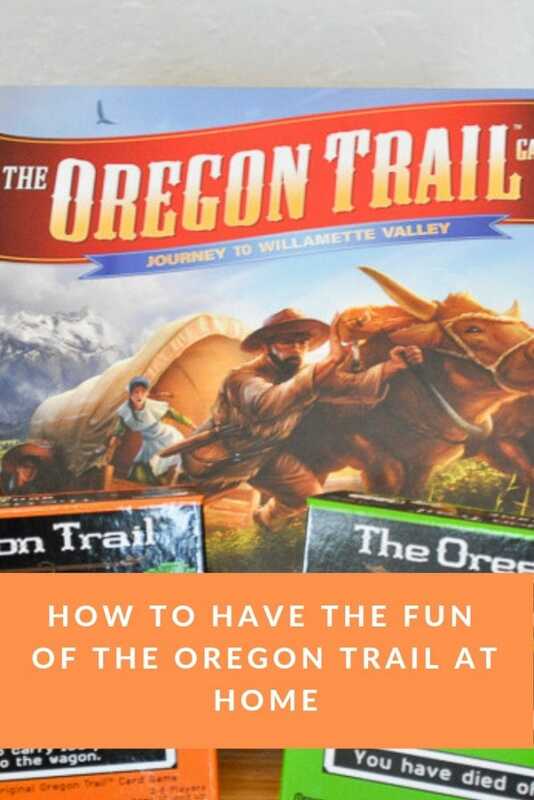 However, the Journey to Willamette Valley worked well for just the two of us and we enjoyed learning the game and making our way along the Oregon trail. Have you played any of the Oregon Trail games yet by Pressman Toy? What have you thought of them, if so? 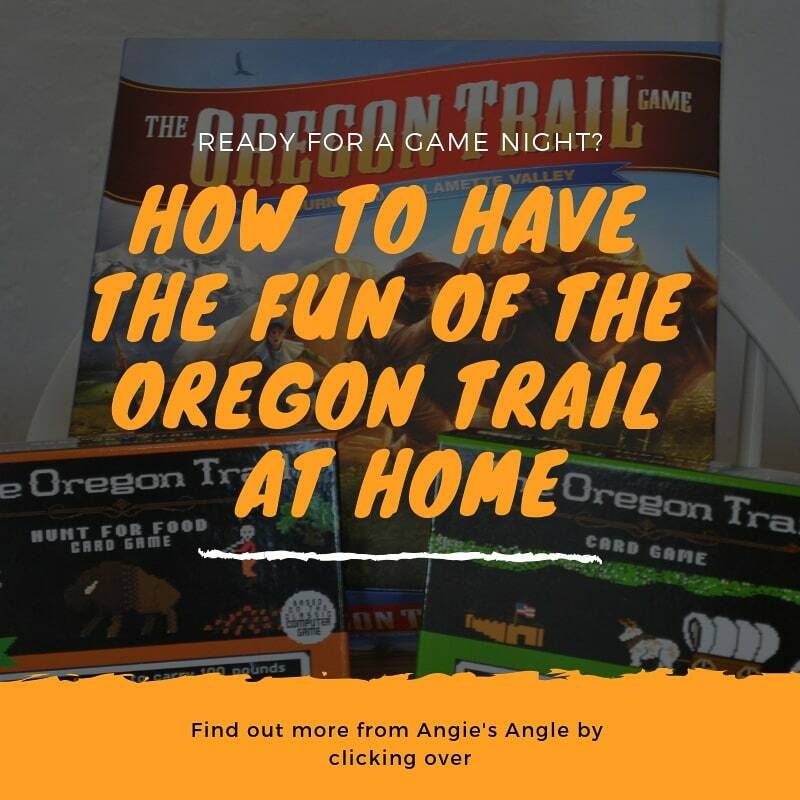 Will you be picking any up to enjoy for your own Oregon Trail at home fun? Which ones are you thinking of picking up?